Blade Silver Metallic 2019 Chevrolet Colorado LT 4WD 8-Speed Automatic V6 4WD. 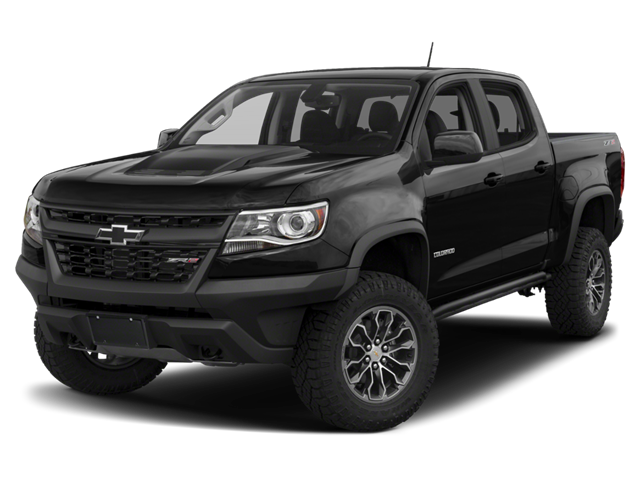 Hello, I would like more information about the 2019 Chevrolet Colorado, stock# CT2579. Hello, I would like to see more pictures of the 2019 Chevrolet Colorado, stock# CT2579.